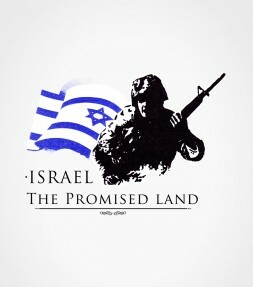 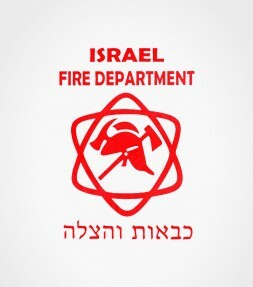 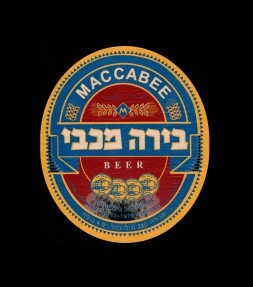 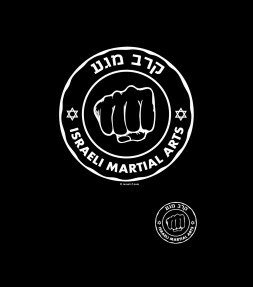 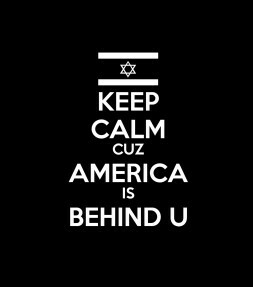 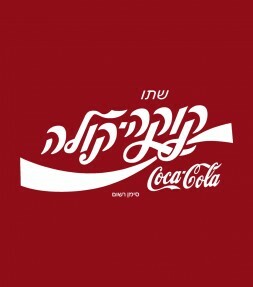 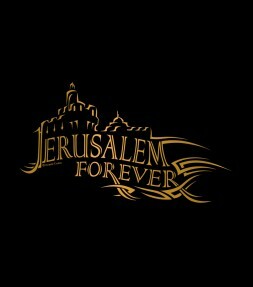 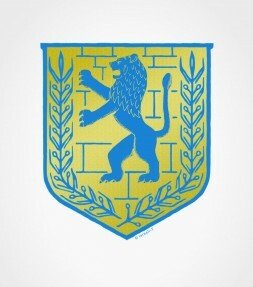 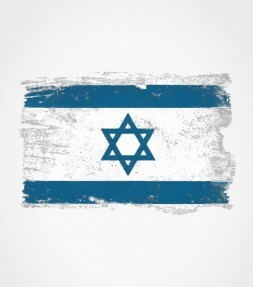 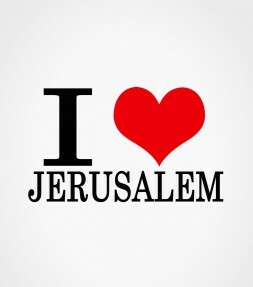 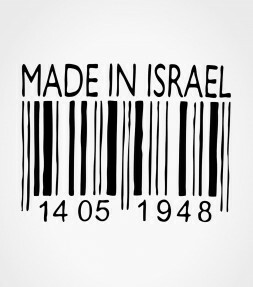 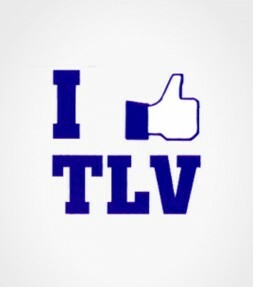 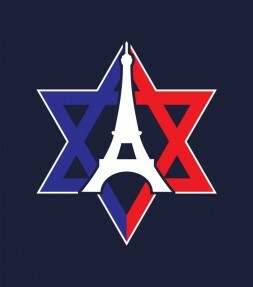 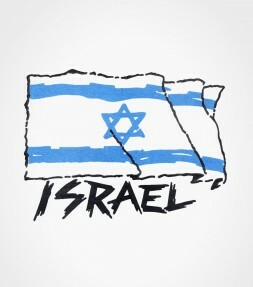 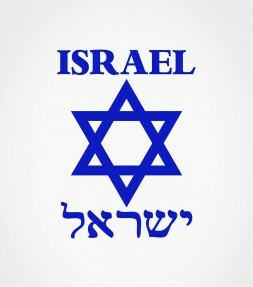 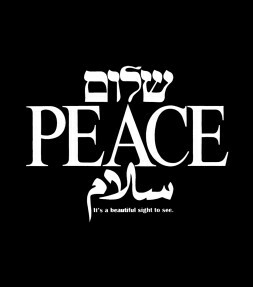 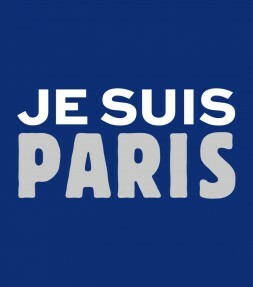 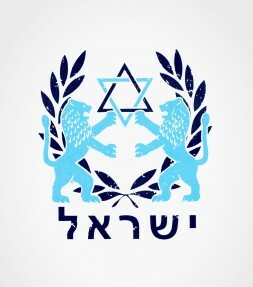 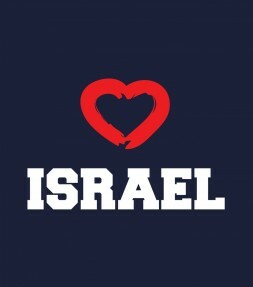 Israel, our small but magnificent country, is the little country that can. 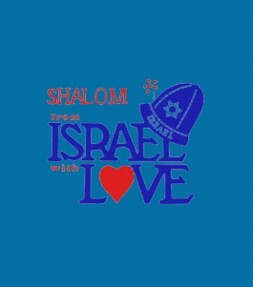 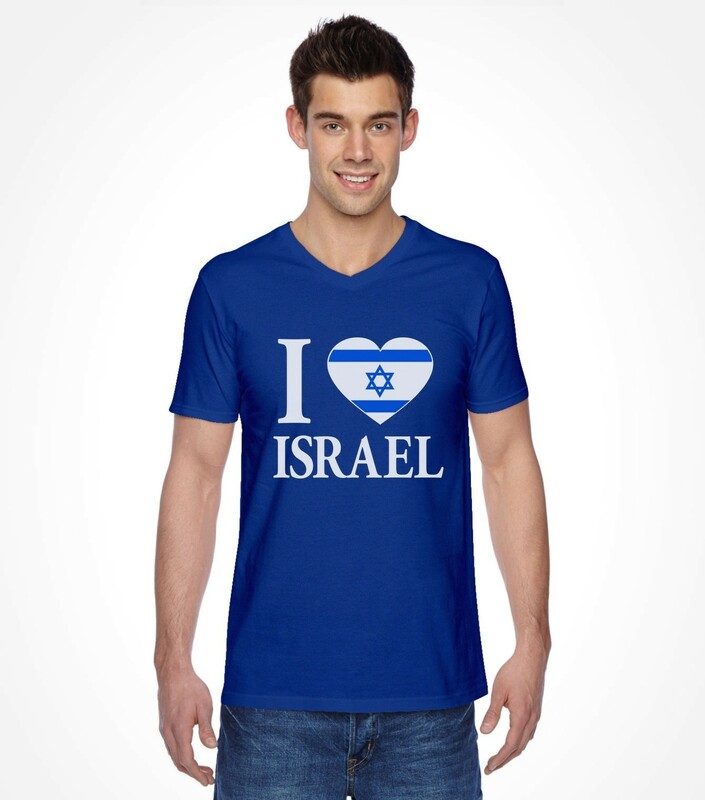 We love our country and in its honor have created this "I love Israel" shirt featuring the Israel flag with a heart on it. 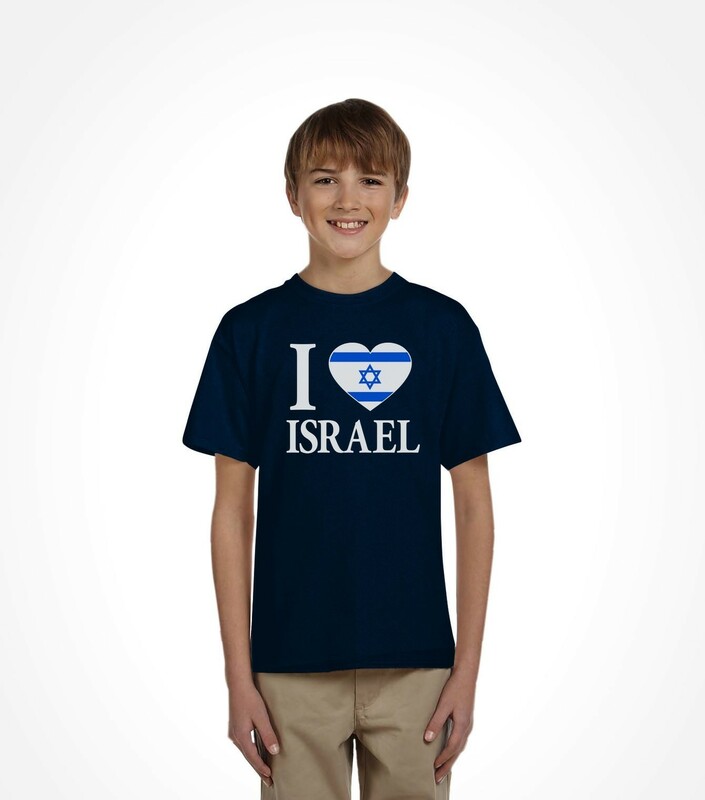 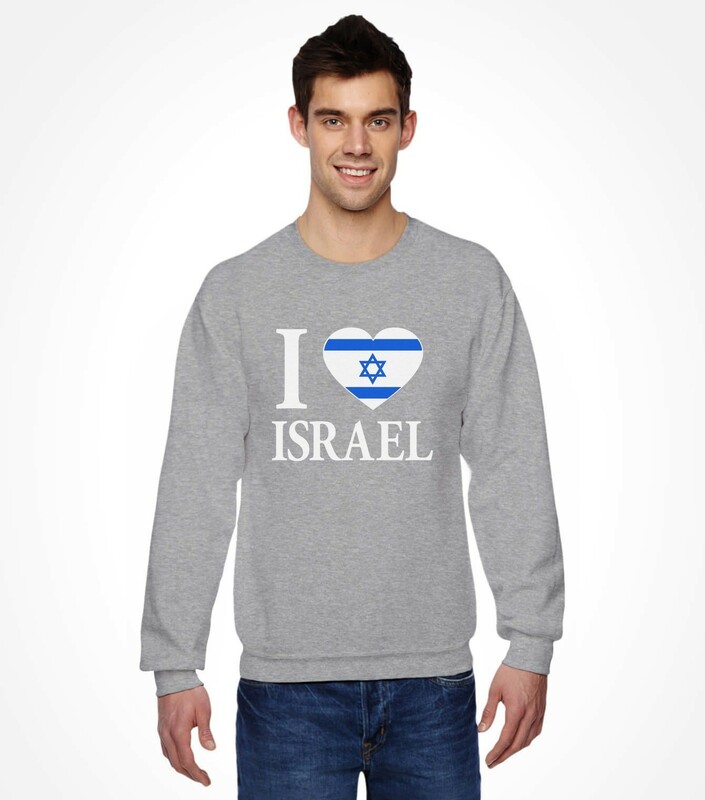 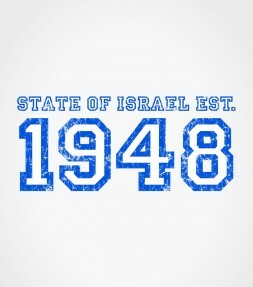 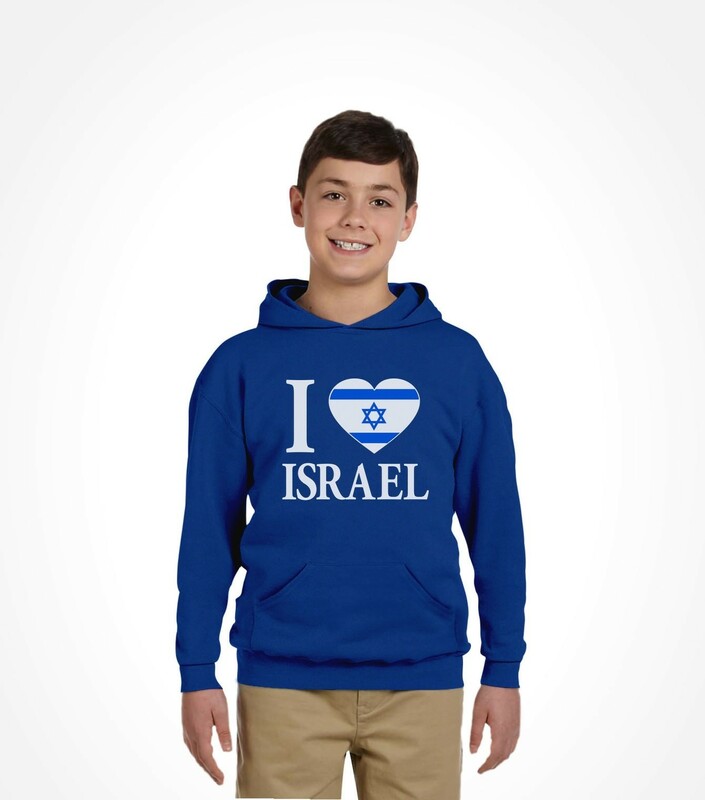 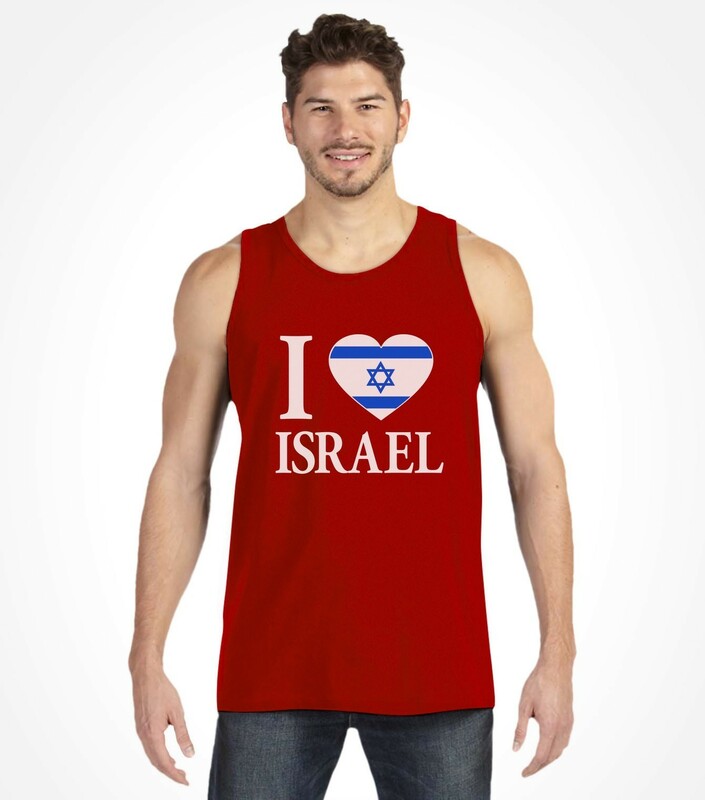 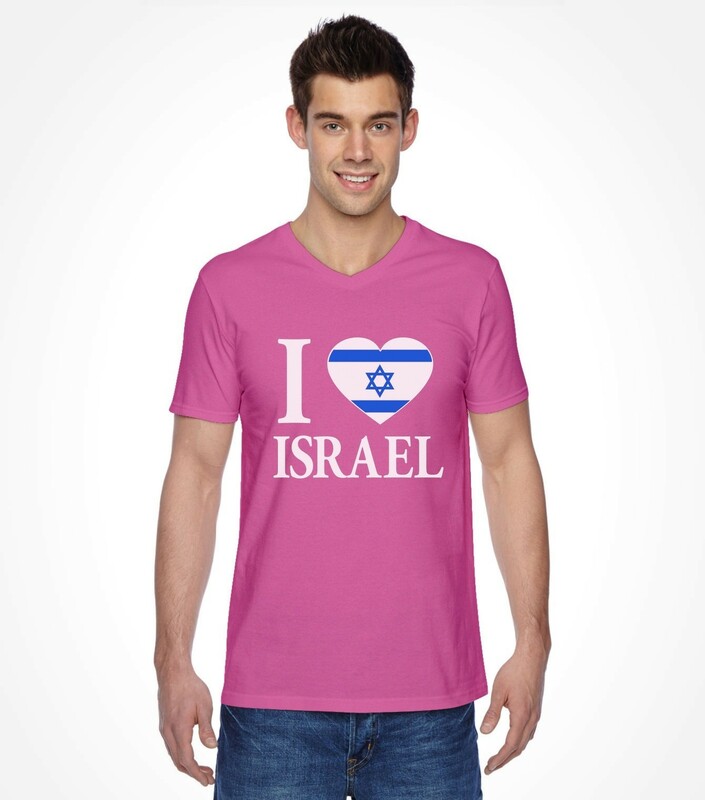 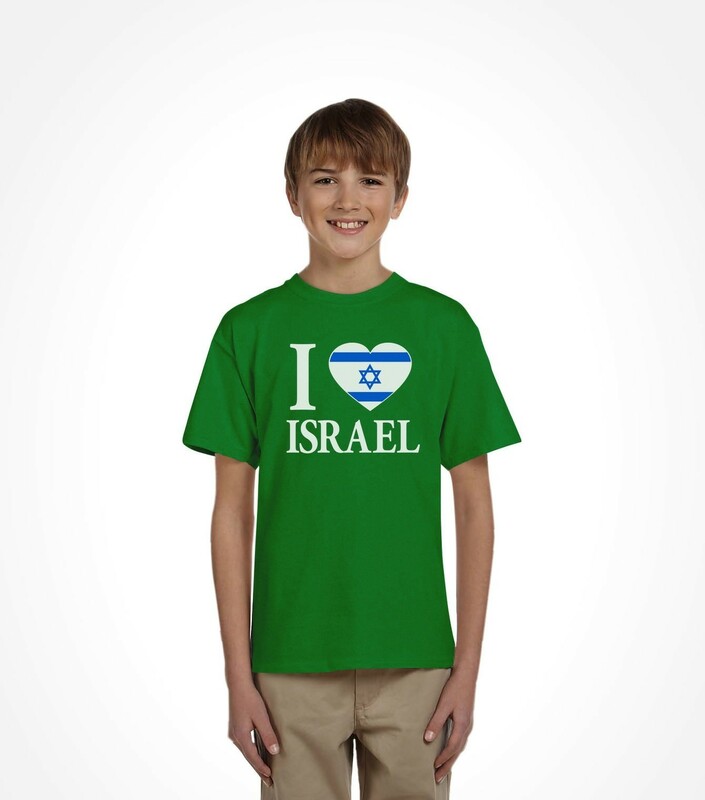 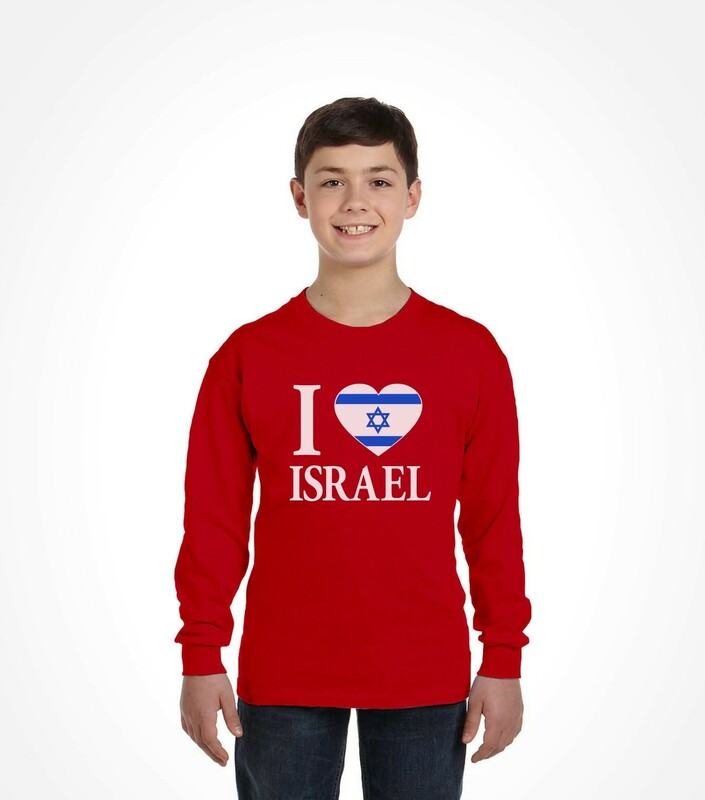 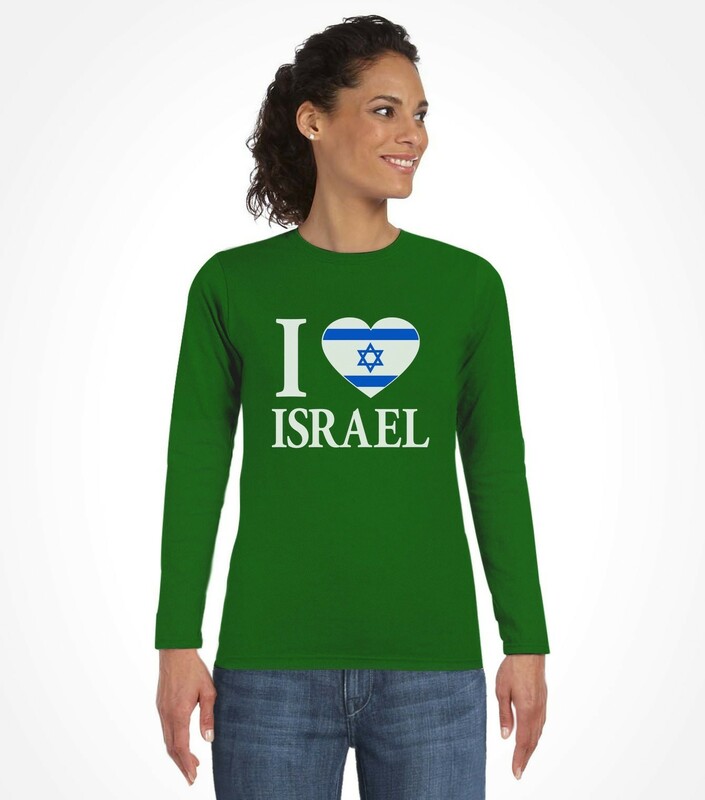 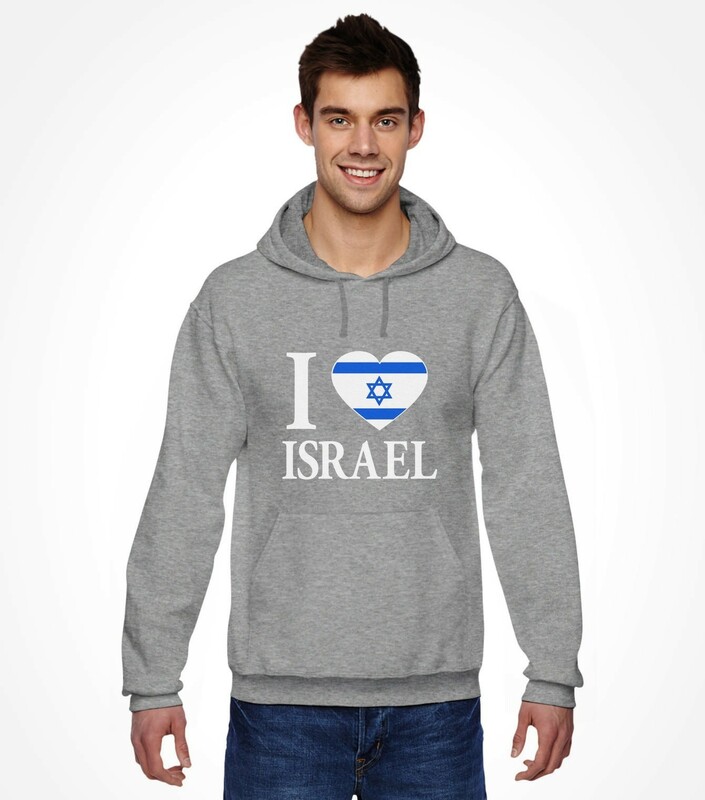 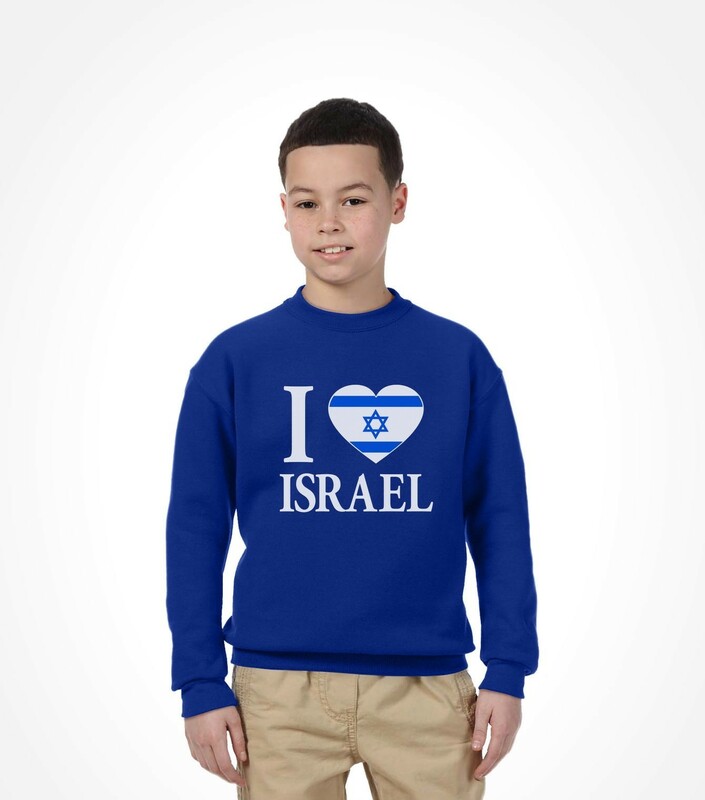 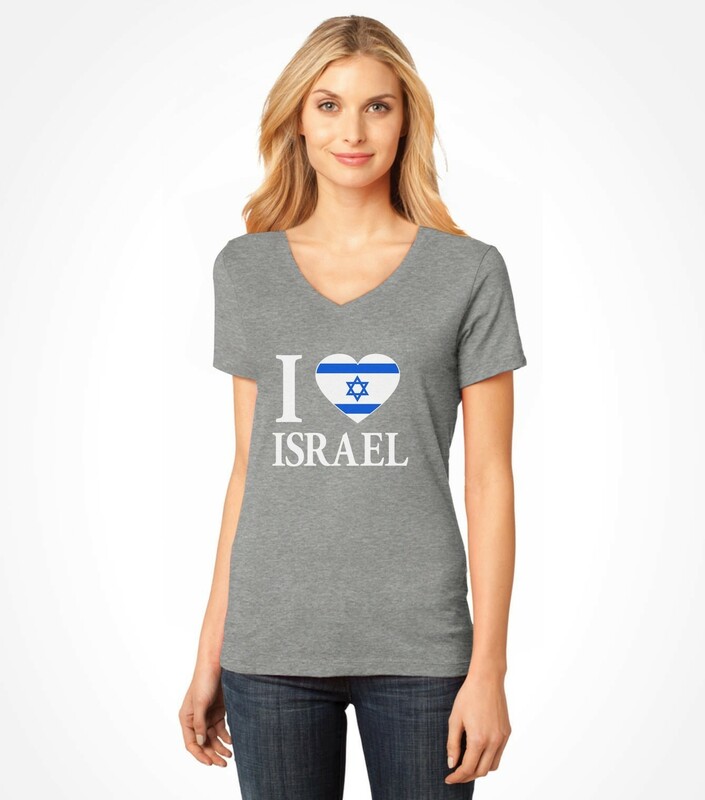 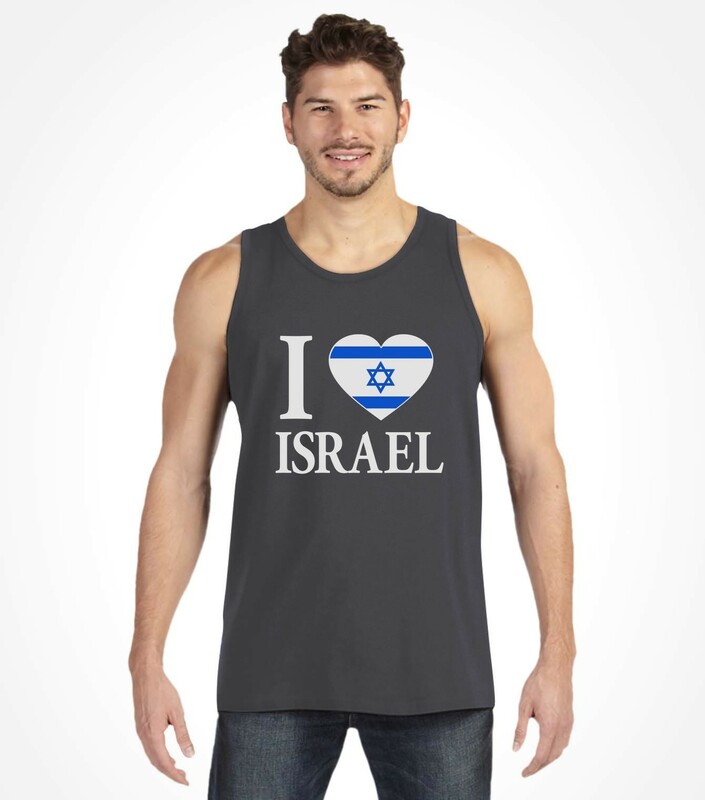 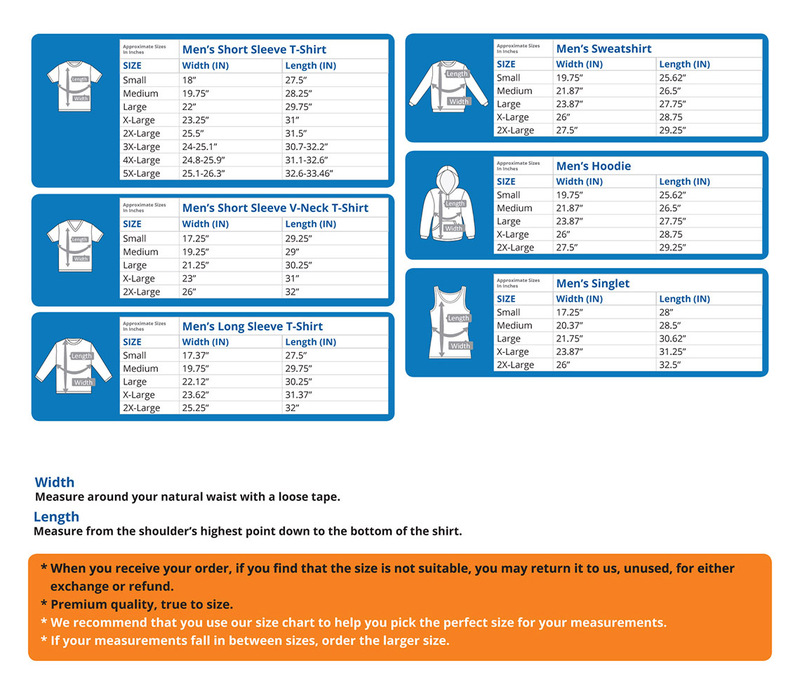 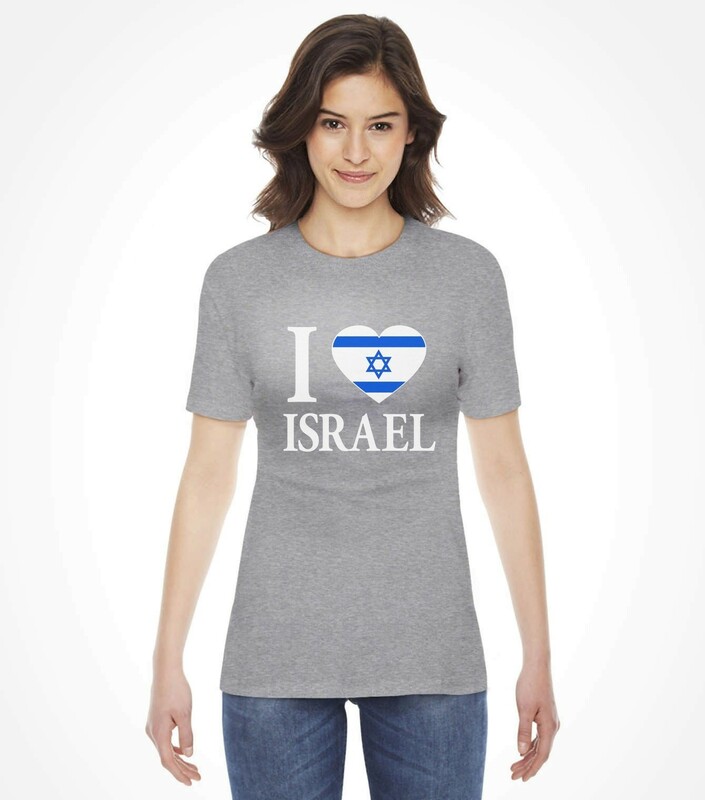 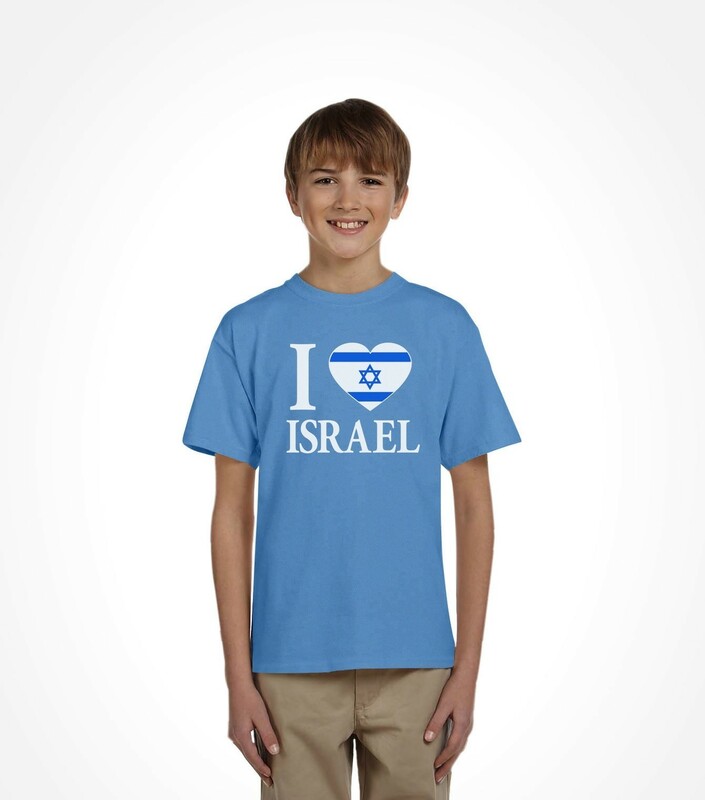 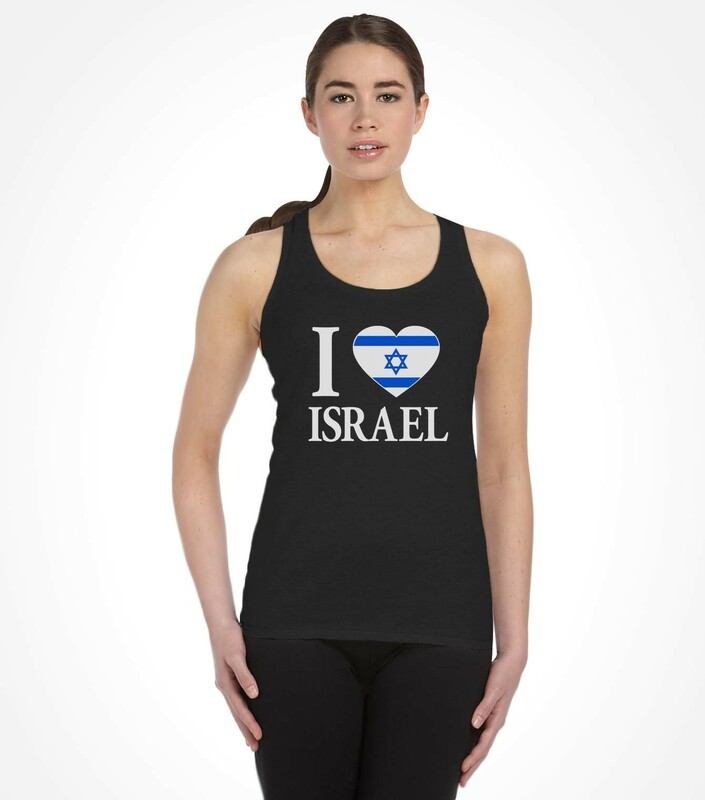 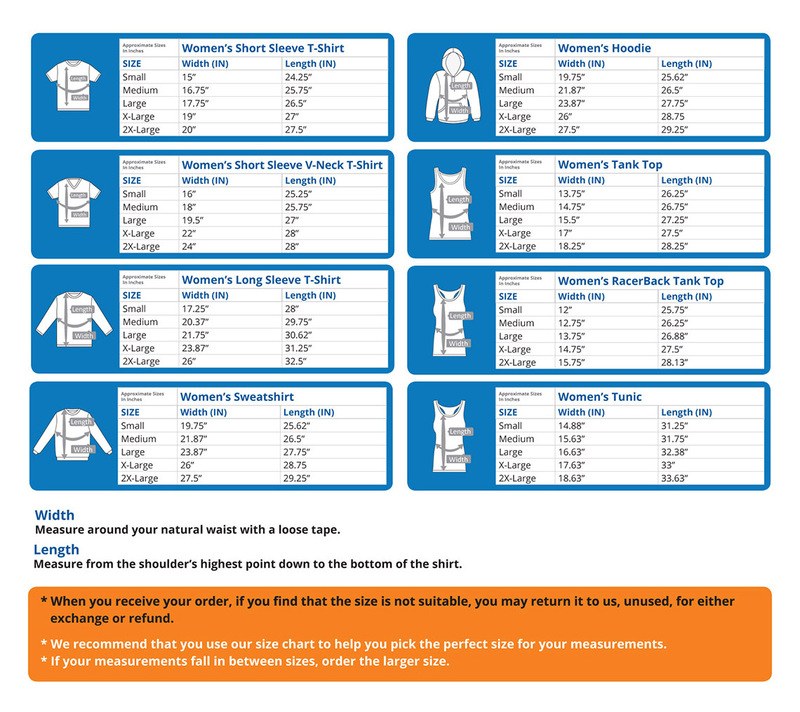 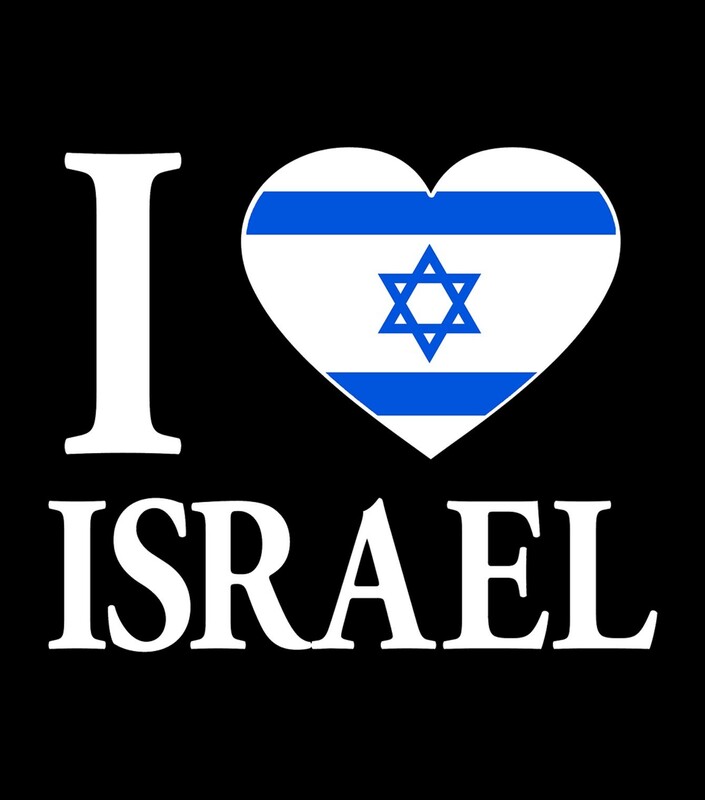 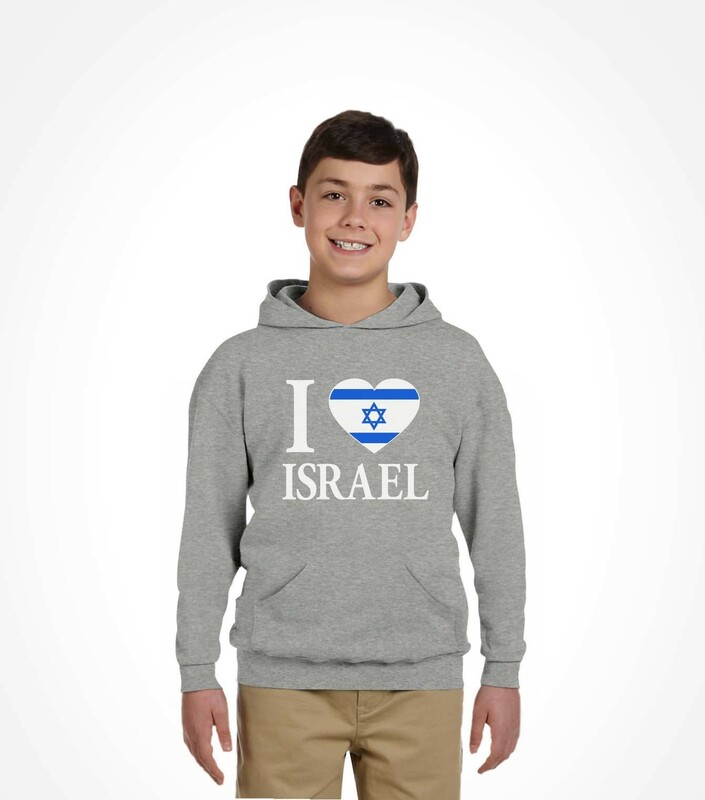 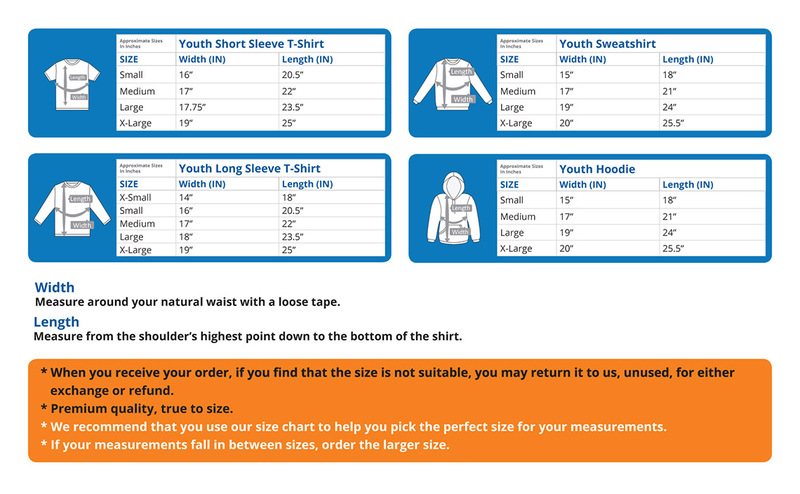 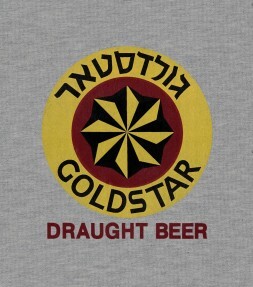 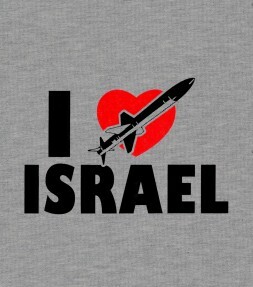 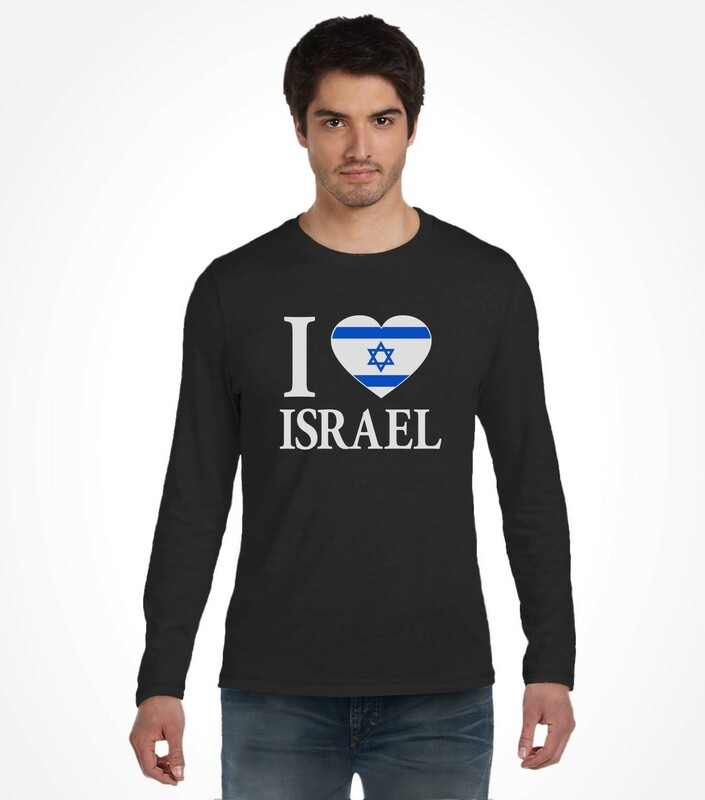 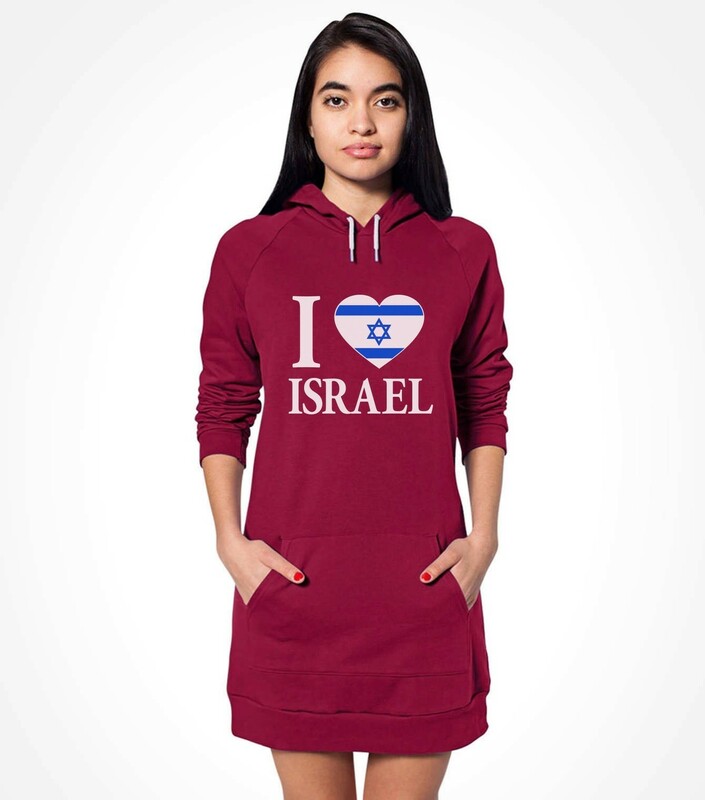 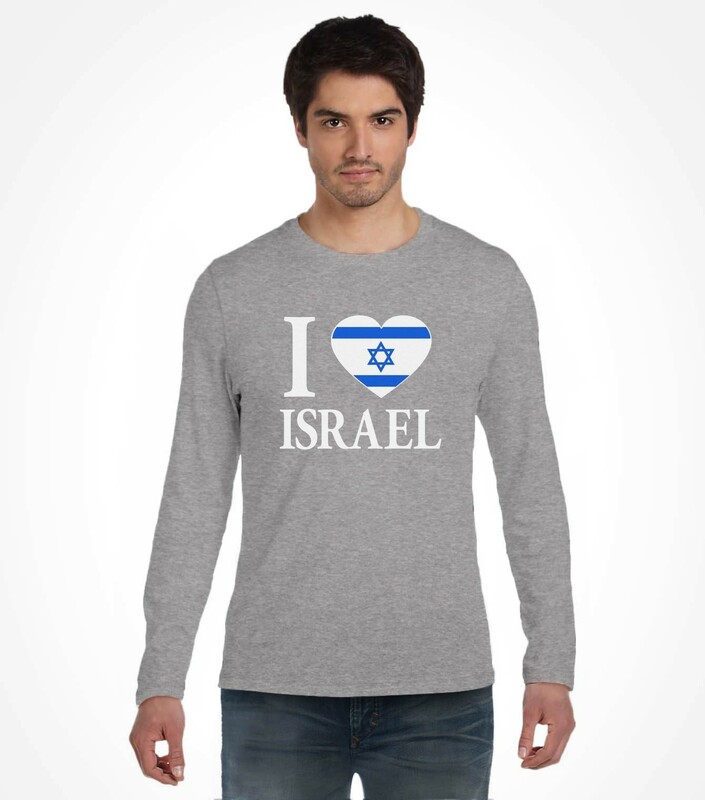 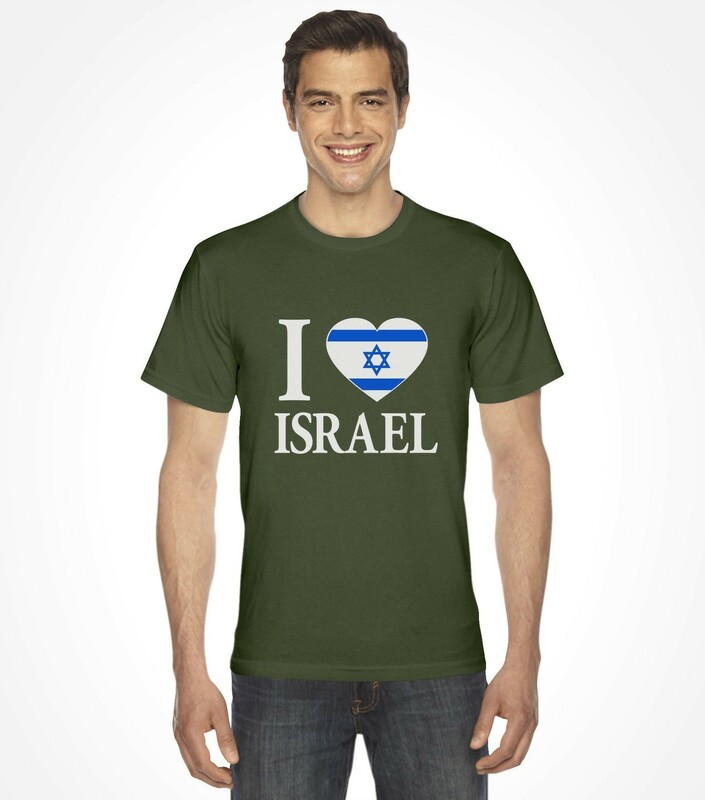 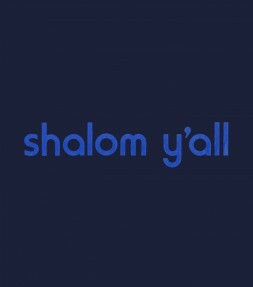 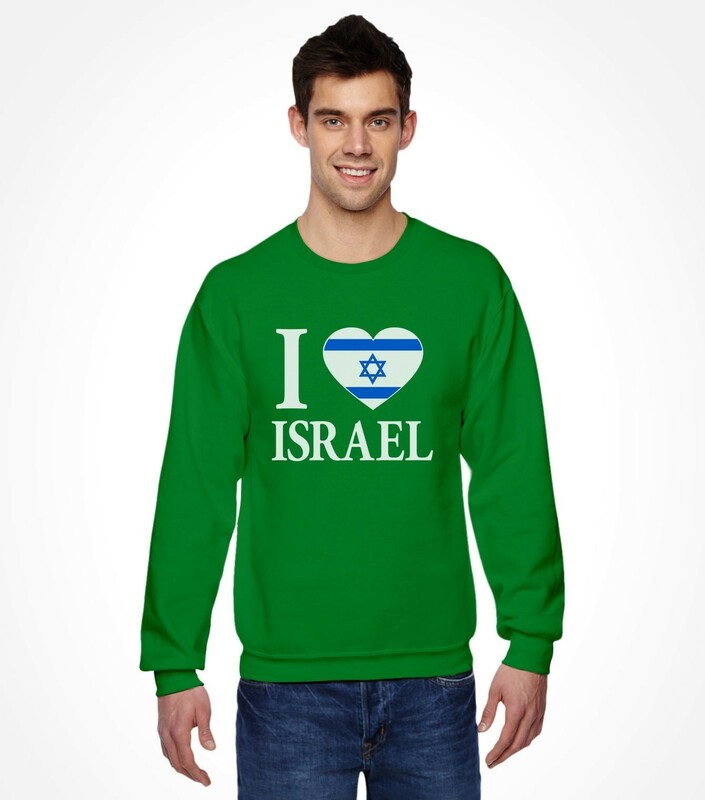 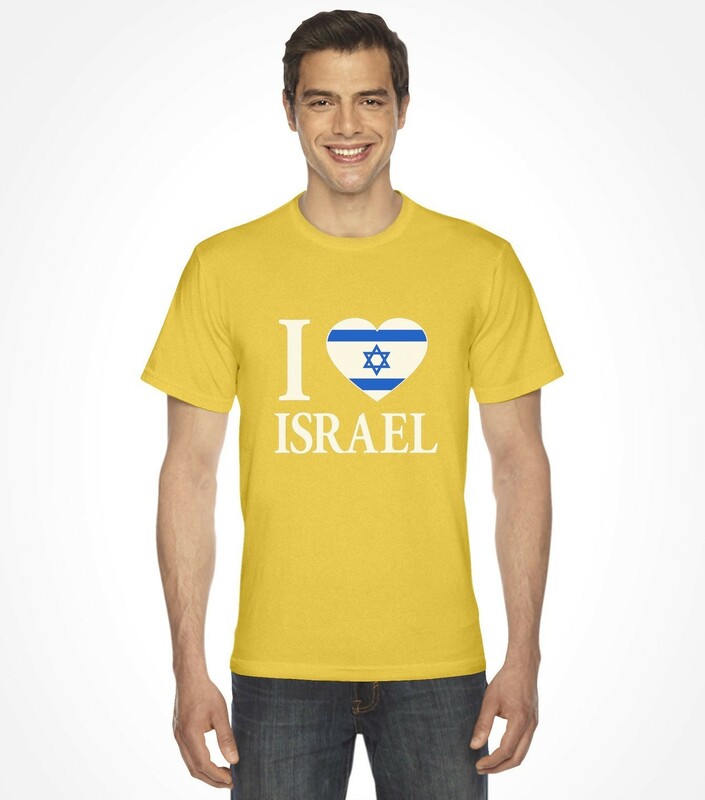 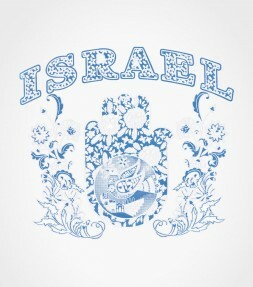 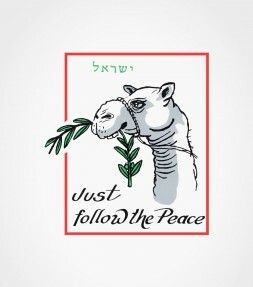 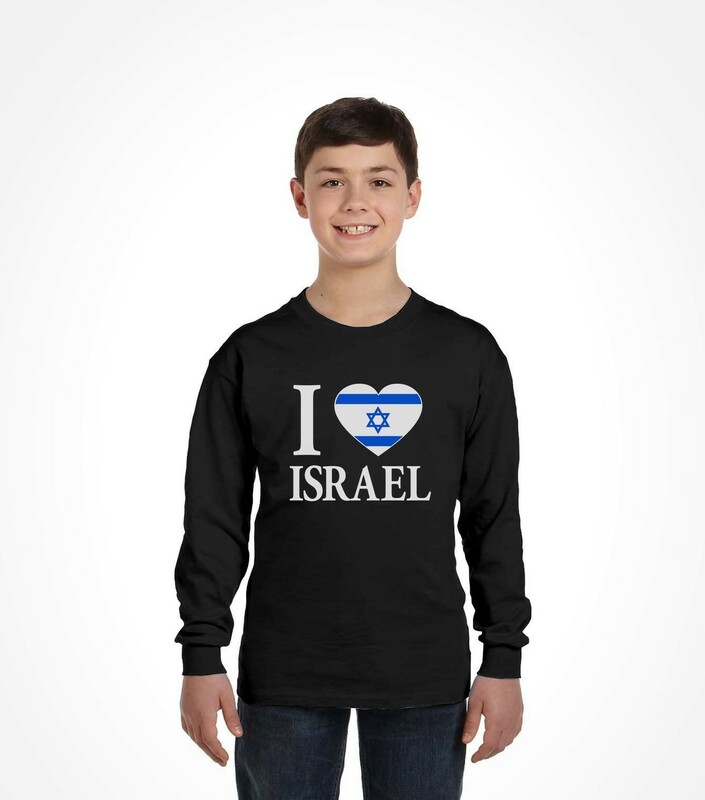 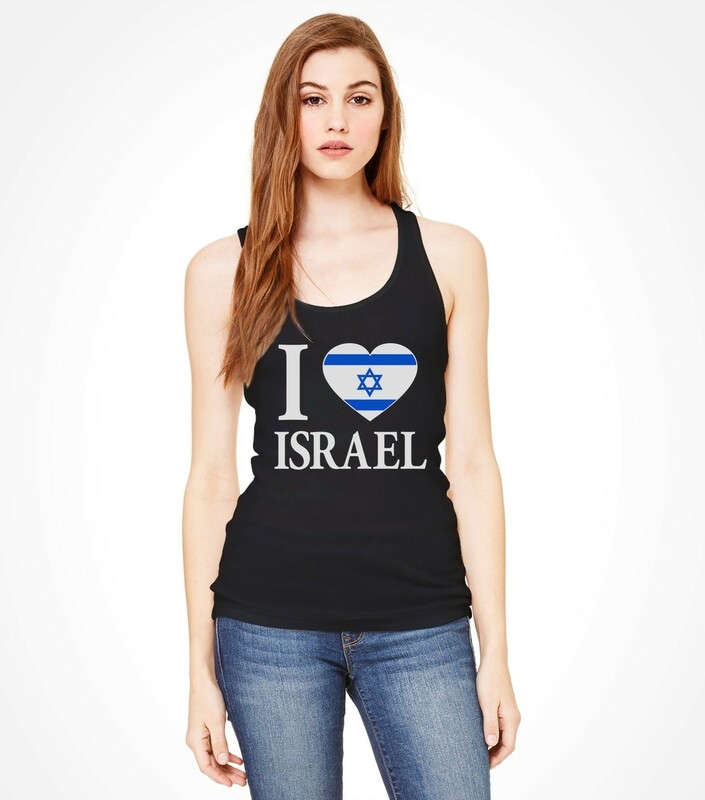 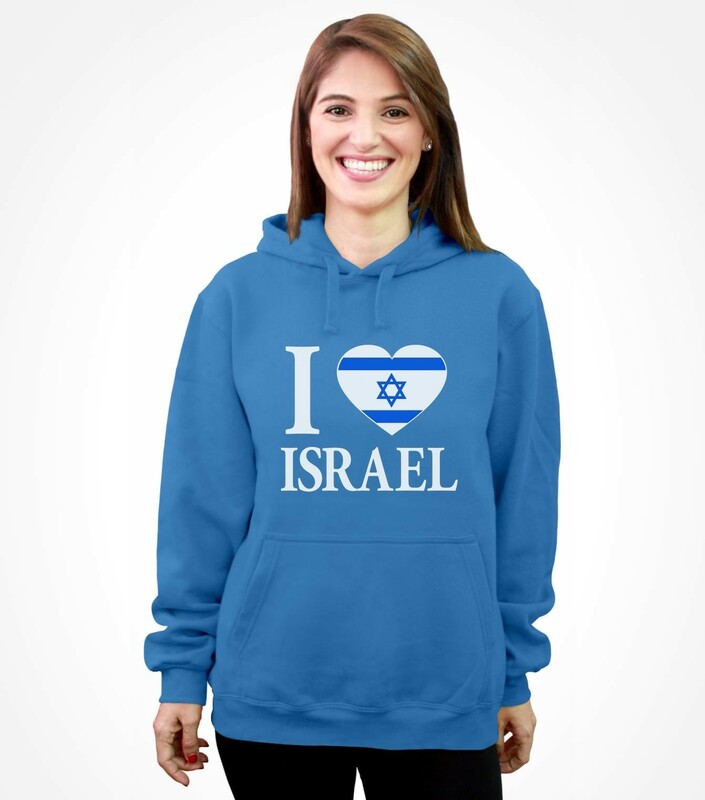 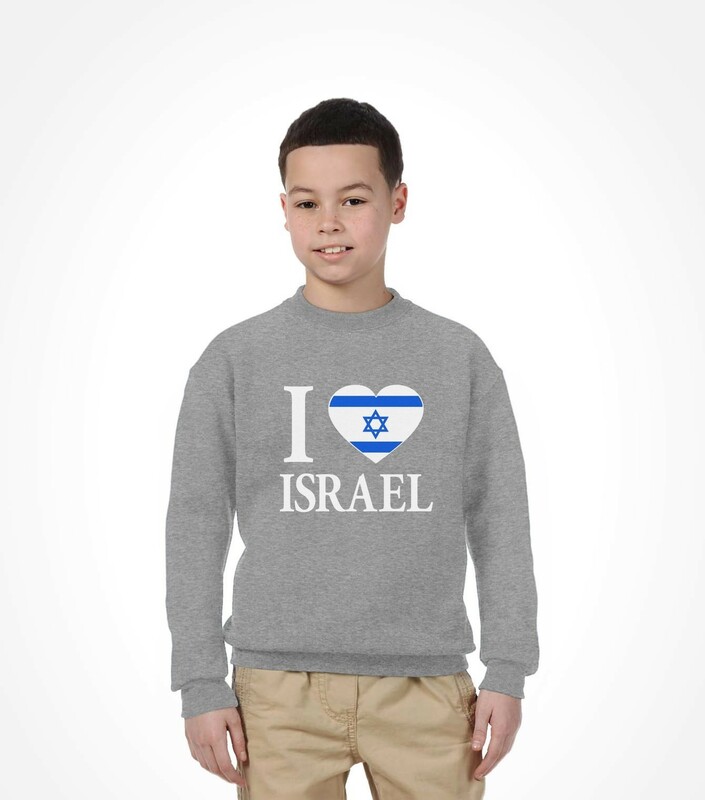 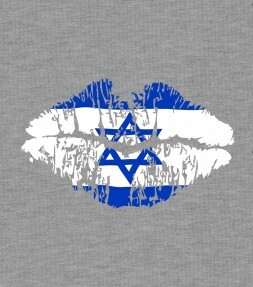 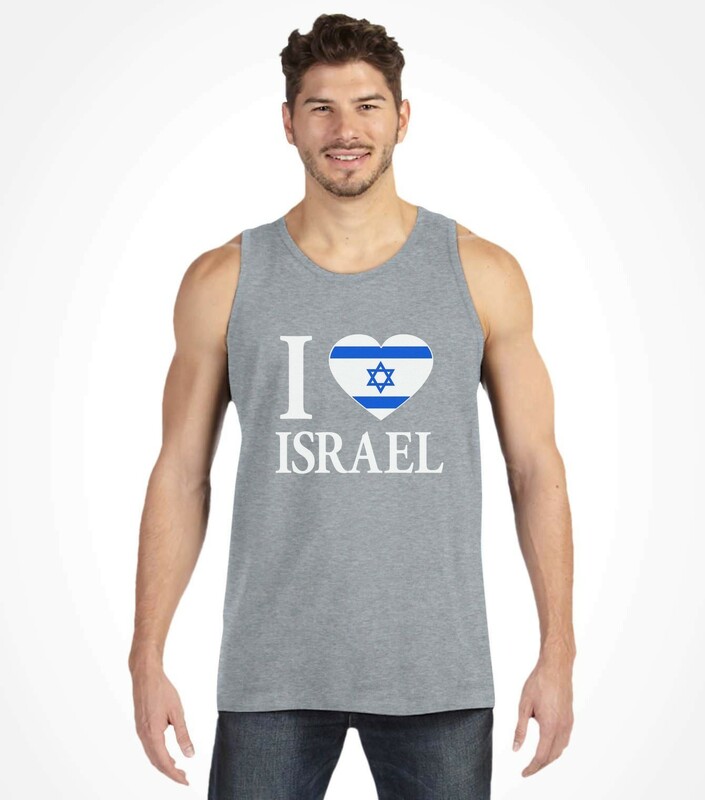 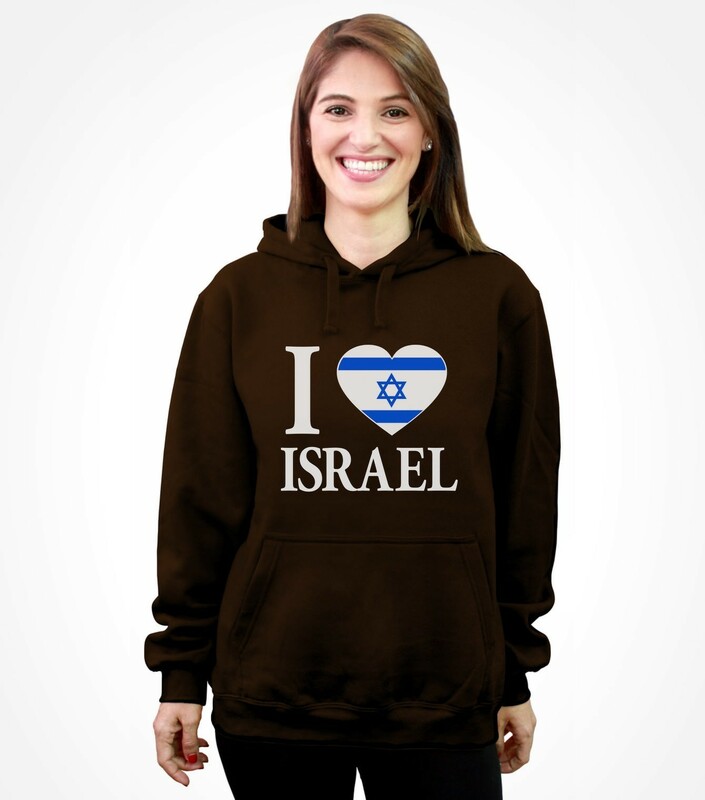 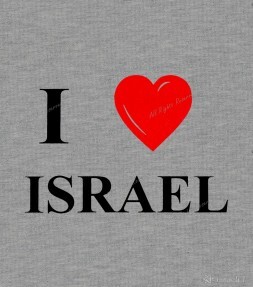 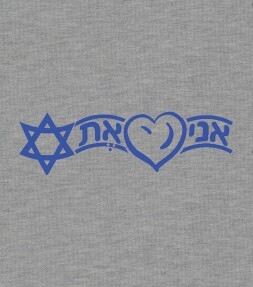 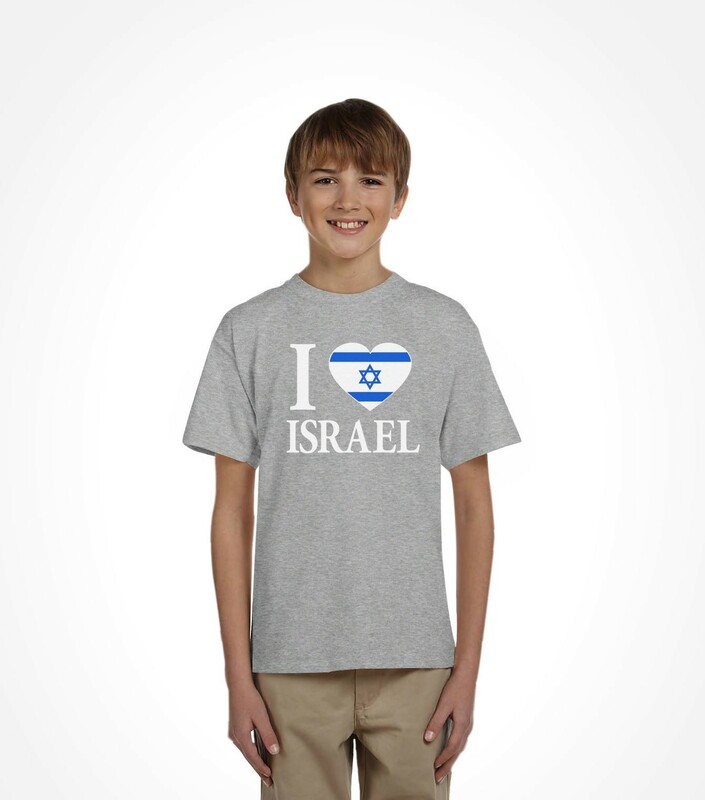 This soft combed cotton Israel shirt is for all those who want to express their love for the little country that can.